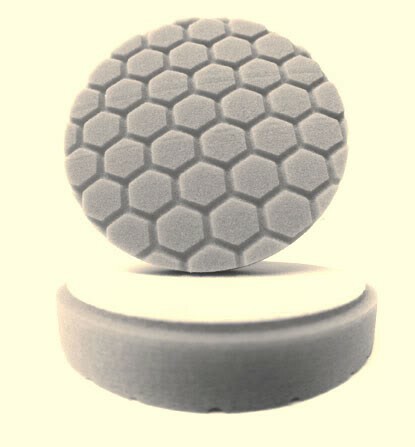 White Medium -Light Polishing Pad -Less dense foam formula for the application of waxes, micro-fine polishes and sealants. This pad has very light cutting power so its perfect for pre-wax cleaners. It is the most well used pad as it is ideal for application of pre-wax cleansers as well as many finishing polishes.